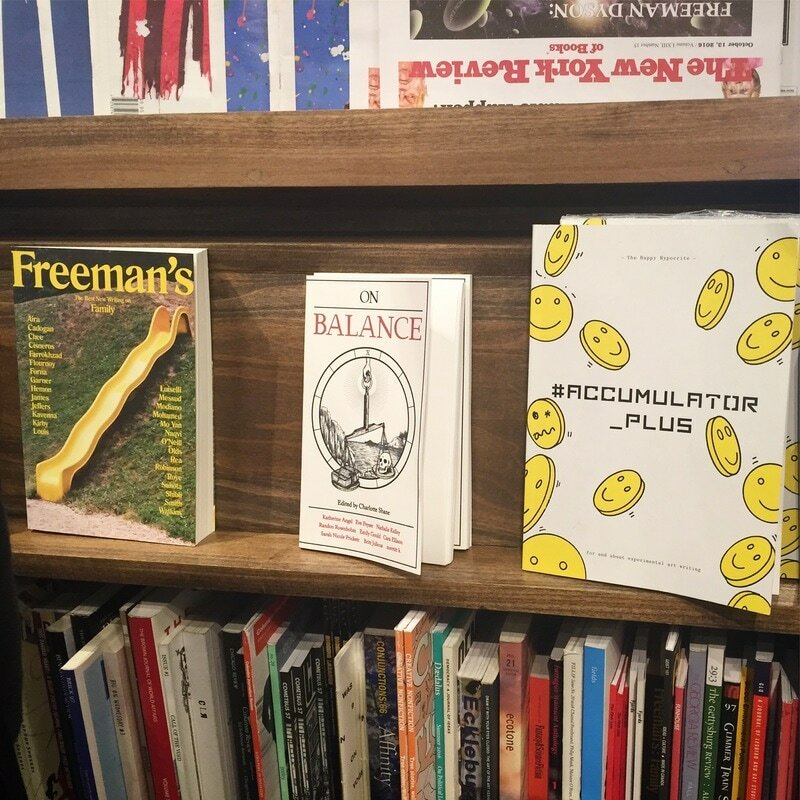 We love having our publications out into the world and will do our best to help facilitate getting our books on your shelves. 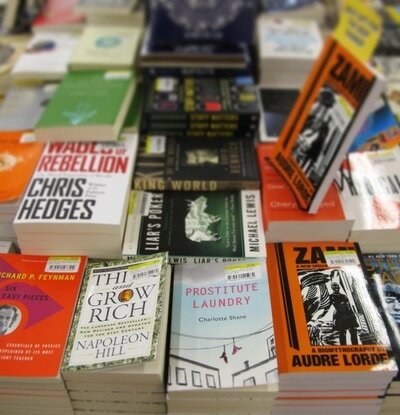 If you represent a book store, library, or other literary organization that would like a list of our wholesale prices, please email us@tigerbeepress.com with WHOLESALE in the subject line. As of Summer 2017, our books can be found at McNally Jackson Books (NYC), Bluestockings (NYC), Greenlight Bookstore (NYC), Head House Books (Philadelphia), Wooden Shoe Books (Philadelphia), Shakespeare and Co. (Missoula), Green Apple Books (San Francisco), Powell's (Portland), Strand (NYC), Word (NYC), and Spoonbill and Sugartown Books (NYC). These stores don't necessarily stock all of our titles, so you may want to call or check online in advance of a visit if you have your heart set on a specific one. If you would like a copy of one of our titles for review or would like to be considered for previewing pending publications, please send a request to charlotte@charlotteshane.com with REVIEW in the subject line.